Play Bingo at Mecca Now! There’s a lot to be excited about at Mecca Bingo. 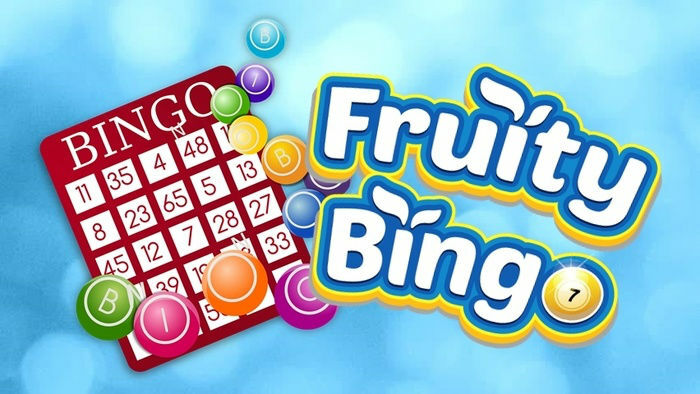 This real money bingo site recently added a bunch of exciting slots titles from NetEnt. 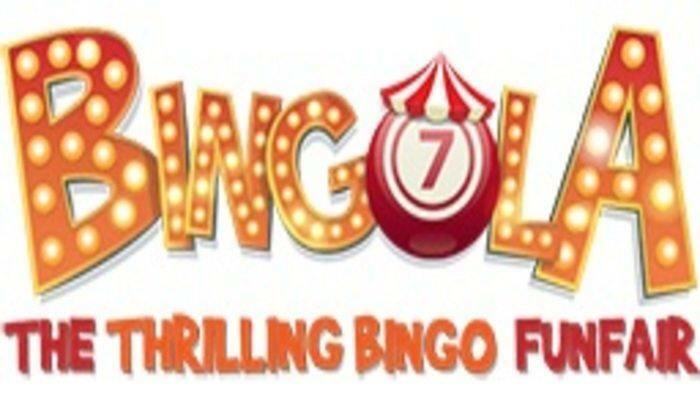 So you are looking for a great round of bingo plus awesome side games, sign up at Mecca Bingo now! 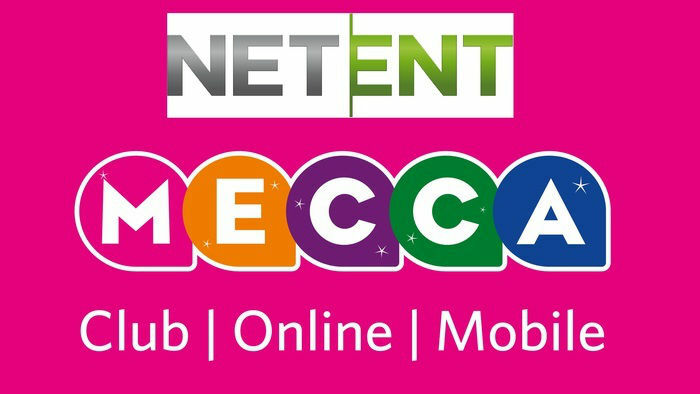 NetEnt is a recognised market leader in the online gaming market. This software company is known to develop top-notch slots games that work on mobile devices, PCs, and laptops. Here are some of the titles that are now available at the Mecca Bingo site! Starburst Slots is one of the most iconic slot games from NetEnt. This game has 5 reels and 10 paylines, and offers players lots of opportunities to multiply winnings with Starburst Wilds. Starburst Slots has a great Return to Player rate of 96.10%. This game is great for both low stakes players and high stakes players, because you can bet as little as £0.01 per line or as high as £100. Gonzo’s Quest is an HD video slot game that is based on the historic figure Gonzalo Pizarro, the man who set out to find the fabled “City of Gold” El Dorado. With Gonzo as your guide, you can win loads of gold coins in this game! Gonzo’s Quest features an Avalanche Multiplier, which helps you land more winning combinations. 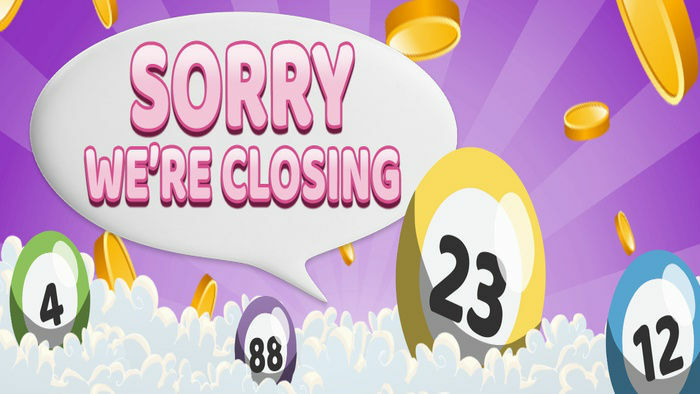 There is also the Free Fall feature, which gives you 20 free spins that can even be retriggered! Jack and the Beanstalk is one of the most popular fairytales of all time. This game lets you go on an adventure with Jack, as he tries to outsmart the giants and grab stacks of treasure. Jack and the Beanstalk Slots has loads of bonus features. You can receive up to 15 free spins, land several multipliers, and unlock expanding Wilds. If you love playing slot games that are inspired by fairytales, you can check out Alice’s Wonderland Slots. This slots game from Ash Gaming also gives you many chances to win big! There are so many other games you can try when you play at Mecca Bingo. 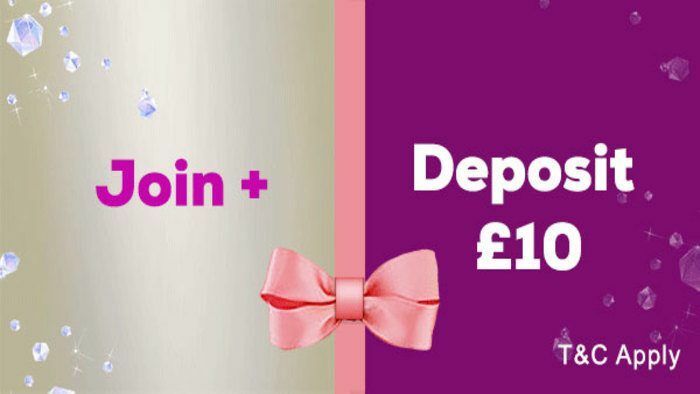 If you create an account today and deposit £10, Mecca will reward you with bonus money so that you get to play with £50! You will even have 7 days of access to the Newbie Room, where you can play for absolutely free and have a shot at a £1,000 jackpot.